El Cazador Mexican Family Restaurant is owned and operated by Alfredo Hernandez and his family. Alfredo was a top chef in Seattle at Sophie's Restaurant and in 1995 made the decision to move his family to Missoula and open his own Mexican restaurant. His love for cooking and his desire to share that love resulted in the creation of El Cazador. The doors of El Cazador opened in 1995 and it fast became one of Missoula's favorite restaurants. The Hernandez family, along with our courteous and friendly employees, would like to thank all the treasured and loyal patrons of El Cazador. 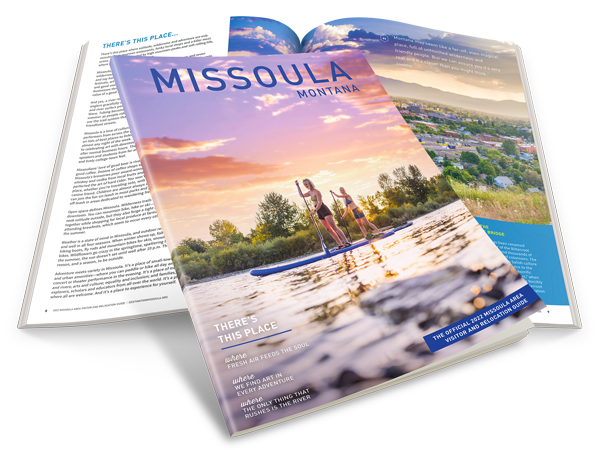 We are very proud to be a part of the Missoula community and look forward to serving you for many years to come.